In near mint condition! 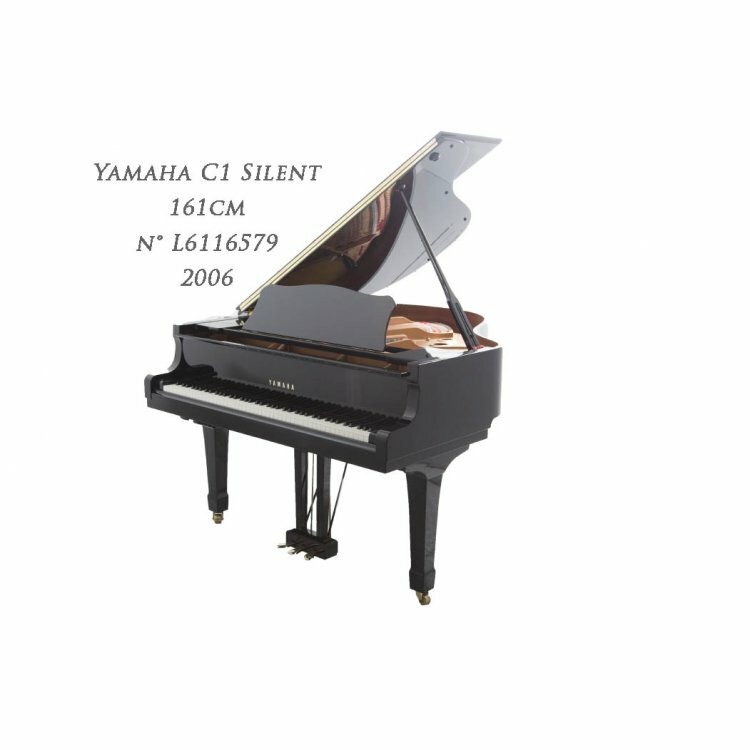 This small sized grand from the rennomated 'C' series. Pure joy to make music with day and night thanks to the original Yamaha Silent module (with midi & aux connection possibilities). Delivery with according bench adjustable in height . 10 years of warranty.